In evaluating possible company names I have come up with the following criteria which I used to choose a name for our new game engine. And here is perhaps the shortest software company name in history. Which do you think is better? A good company or product name will use hard consonants like B, T, K, X, and avoid soft sounding letters like S and F. The way a name sounds can actually influence perception of the brand, aside from the name meaning. 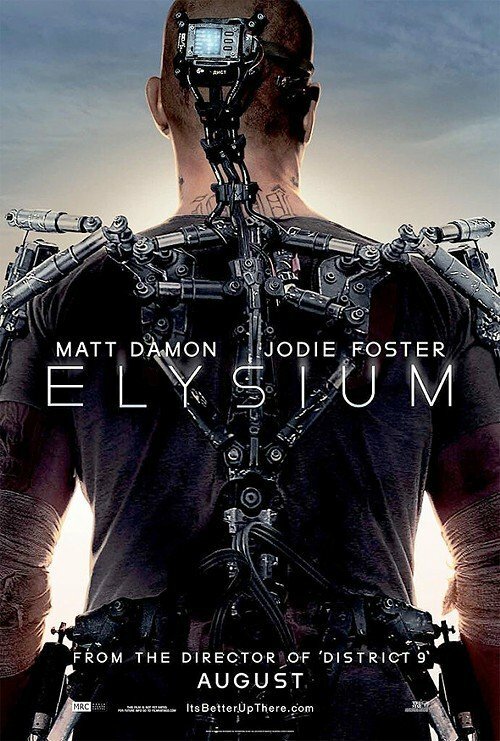 The name "Elysium", besides being hard to pronounce and spell, is full of soft consonants that sound weak. 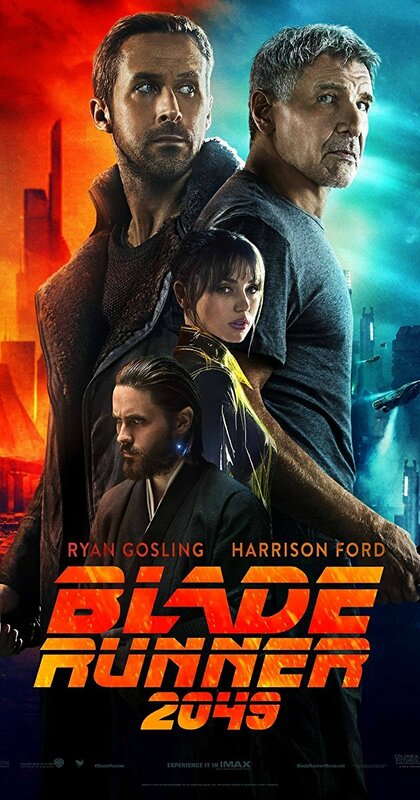 "Blade Runner", on the other hand, starts with a hard B sound and it just sounds good. The name should communicate the nature of the product or company. The name "Uber" doesn't mean anything except "better", which is why the company Uber originally launched as UberCab. Once they got to a certain size it was okay to drop the "cab" suffix, but do you remember the first time you heard of them? 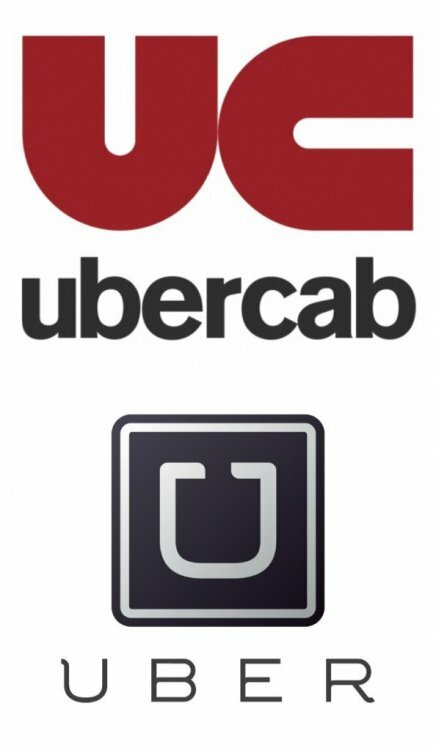 You probably thought "what the heck is an Uber?" The name "pops" and sounds cool. Ambiguity in pronunciation. Leadwerks is pronounced like Led Zeppelin, but many people read it as "Leed-works". The name doesn't mean anything, even if it sounds cool. It's just a made-up word. These are the reasons I started thinking about naming the new engine something different. So with this in mind, I set out to find a new name for the new coming engine. I was stumped until I realized that there are only so many words in the English language, and any good name you come up will invariably have been used previously in some other context, hopefully in another industry or product type. Realizing this gave me more leeway, as I did not have to come up with something completely unique the world has never heard before. It communicates the defining feature of the product. Now think about our goals for the new engine's name. 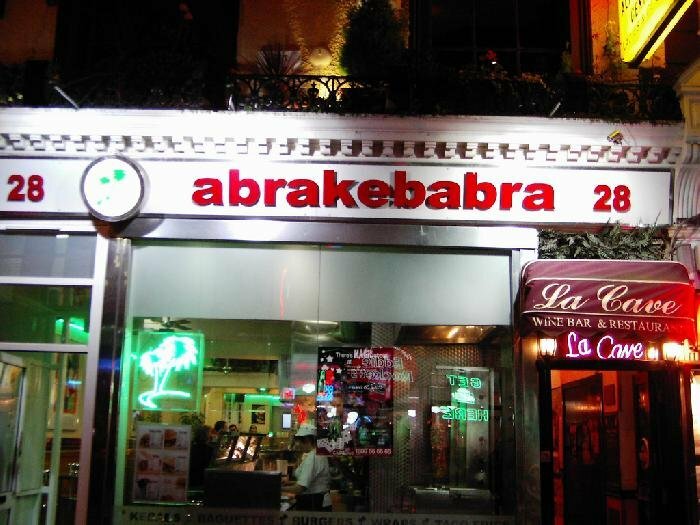 Will people have any trouble remembering this name? Is there any ambiguity about what the product stands for, and the promise it makes? If two developers are at a Meetup group and one of them says "I made this with Turbo" is there any doubt what the promise of this product is, i.e. massive performance? The name even works on a subconscious level. 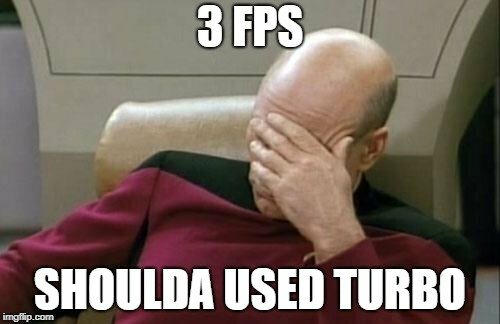 Anyone having trouble with their game performance (in other slow engines that aren't Turbo) will naturally wonder how fast it could be running in ours. The fact that the name has a positive emotional response for many people and a strong connection to the game industry is a plus. 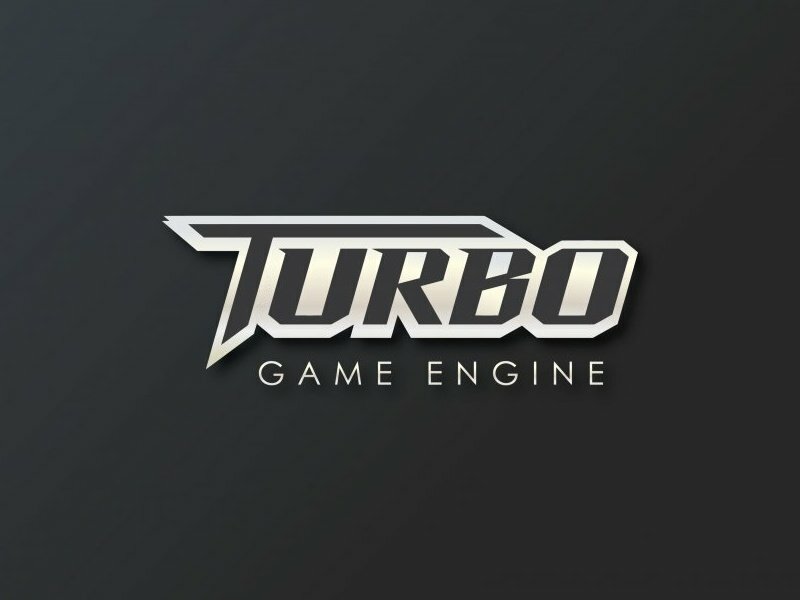 Turbo Game Engine is an unambiguous brand name that takes a stand and makes a clear promise of one thing: speed, which is incredibly important in the days of VR and 240 hz screens. Love it! Can't wait to see some awsome games made with "Turbo Game Engine"
Vote up TGE! Someone may say it "tee-gee"
TGE = Torque Game Engine =(. Yeah, we should not call it that. 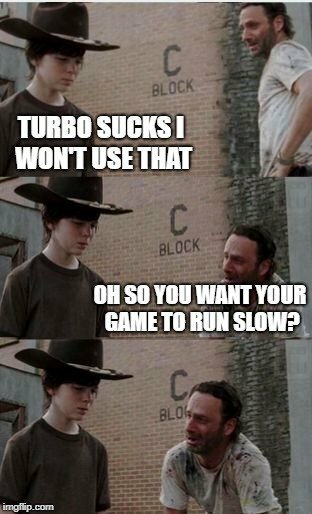 If you want to abbreviate it, just call it "Turbo" for short. 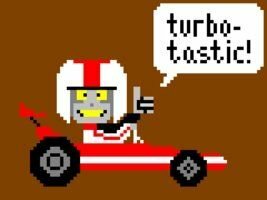 I must say the first thing I thought when I saw Turbo was Torque and I cringed for a second but got over it. Swift would be a sweet name but stupid Apple took it already for their programming language. I bought the domain name www.turboengine.com a couple months ago. It wasn’t cheap. US trademark application has been filed. I think the shortness of the name will make it stick more. Plus the words 'turbo' and 'engine' fit together really well. ps: don't forget to rename the 'Leadwerks 5' backers forum. I was thinking, as it is a product created from new TGE, Leadwerks will continue to receive updates? Or does he die with the birth of Turbo Game Engine? I hope the end product of this will take the ease of use of Leadwerks with the speed of Turbo. What I'm saying, please keep the level csg editor, quick asset importing, easy to read API, mutliplat support and all those aspects that made me purchase LE in 2014 or so. So what is going to become of this site? Will this just be turned into turboengine.com or will LE and Turbo co exist? Will LE become an entry level engine with a lower base price, or maybe consider open source? I hate for LE to be deprechated and/or purged from existence like LE2 was handled. I have your engine to thank for getting me invested more into low level code, and the people I've met and learned from here, but I see it hard the two existing in this point in time. 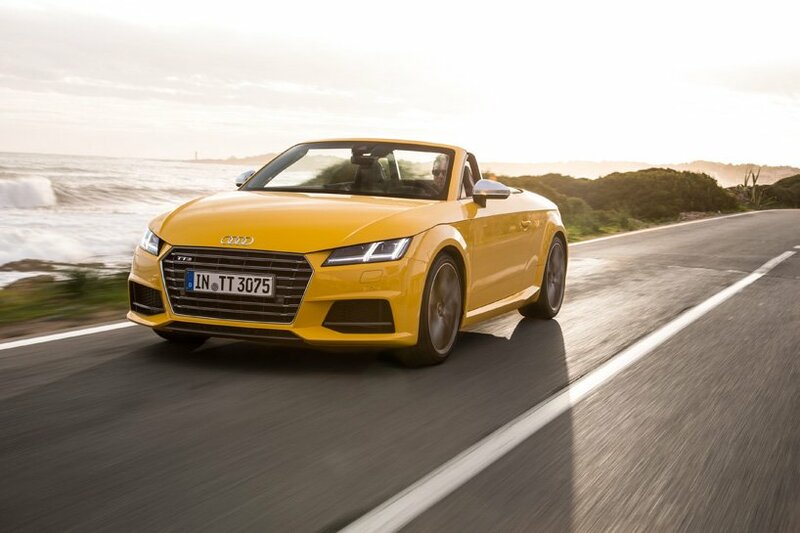 It's engine, you do what makes the most sense. 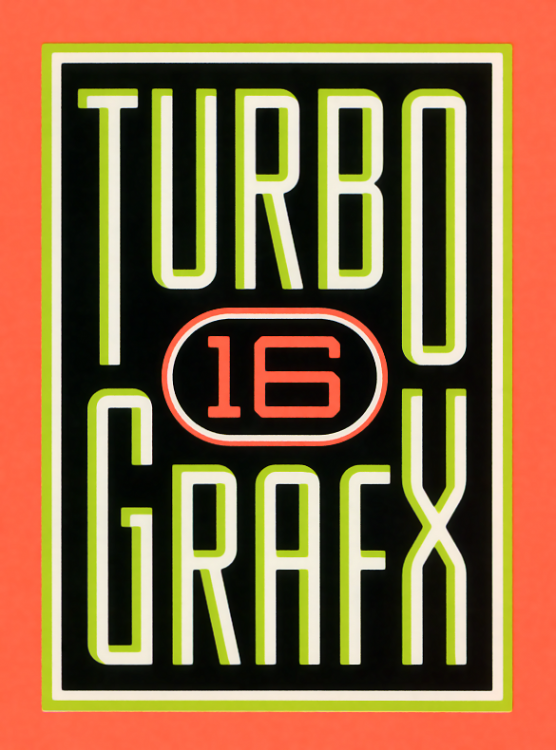 Also, is Turbo Game Engine another piece of software from Leadwerks Software, or your company name is changing too? Sorry for all the questions, just curious on where you plan to take things. Does someone else own turbogameengine.com? You may need to fork over some more money for that one since that would be the actual complete name of the engine. I'm also curious about reepblue's questions. Can we upgrade turbo with NOS? I really wouldn't mind if Turbo was just one engine now instead of being segmented. I suspect it would be simpler for Josh too. For better or for worse, I'm sure others will subconsciously make these associations as well. @CangoJoe I considered that, but there's nothing new under the sun. No other name communicates what I am trying to get across. The play on words with "turbo engine" makes a much stronger statement than just saying "Swift Game Engine", "Rapid Game Engine", or something like that. It communicates power and blasting speed in a much more visceral way. You advertise the product just by saying the name. @martyj I love DLCs and I love product segmentation. Hehe...Nitrous. @gamecreator I also own www.turbogameengine.com, which will redirect to the shorter URL. That's the plan. In fact, I want to improve a bit on the workflow anywhere we can. Logo is not necessarily final. I needed something to make the announcement with, though. A new website will be built for the new engine (we're probably talking a year away) and eventually the community section of this site will be redirected over there, without losing any data. Leadwerks 4 will continue to be developed over the next year or two. The product is mature and stable and will continue to be available on Steam, forever. I will never open-source any commercial product I make. Why would I do something so stupid? 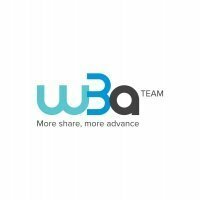 The company might change. I don't know yet. Also, this is (a nicer version of) my car (Twin Turbo), so it all makes total sense. 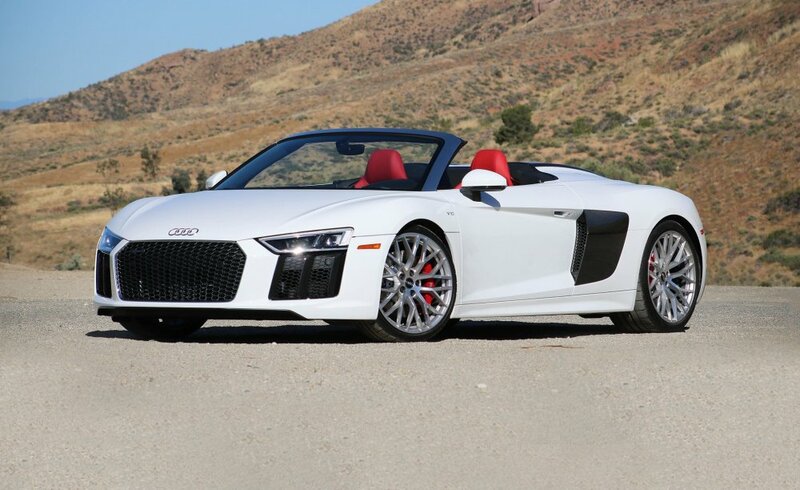 I pledge to you today that the first $138,000 the new game engine makes will be invested wisely in purchase of a new Audi R8. Besides cars, c++, speed this name make me remember turbo cweing gum from the 90s that had cool cars stickers. 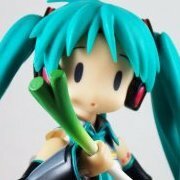 I would have something like "Lightning game engine" or "Shock game engine".